Saponified cold, Gaiia Organic Vegan Olive & Coco & Hemp Marseille Soap is particularly designed for dry and tired skin that want a mild and moisturizing cleanser. Type 3, its formula is composed of 3 organic vegetable oils: olive oil, coconut oil and 15% hemp oil. The latter is one of the historic oils of Marseille that gave its name to the famous Canebière. 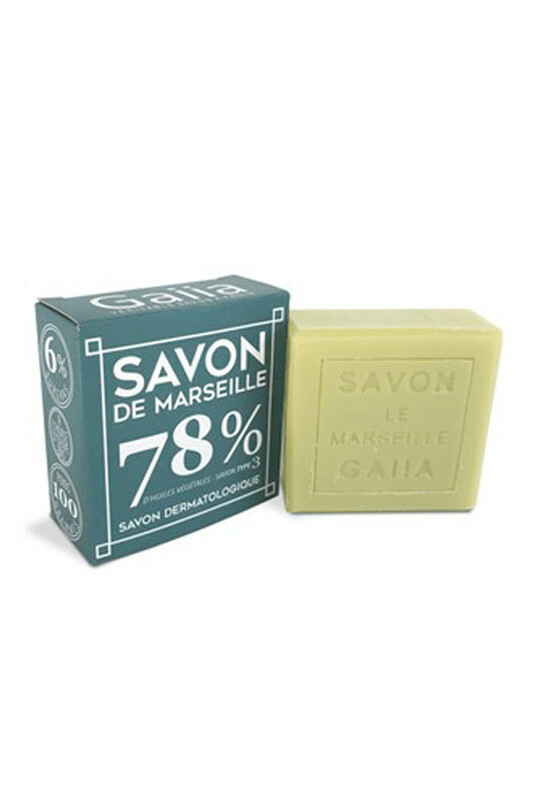 With multiple virtues, it regenerates and softens the skin. With coconut oil, this cold soap naturally foam. A real comfort for the skin! 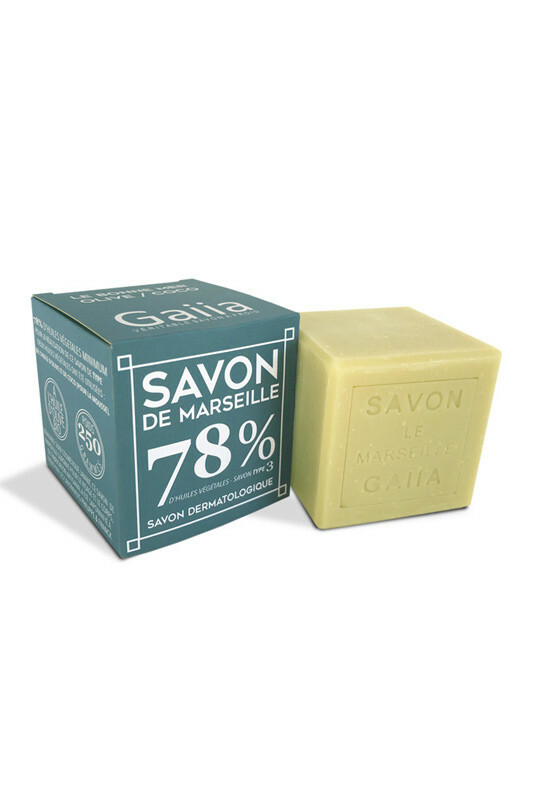 On a daily basis, Gaiia Organic Vegan Olive & Coco & Hemp Marseille Soapnourishes and protects the skin from external aggressions. Organic composition and cold saponification! sodium olivate, sodium cocoate *, Sodium Cannabisate $, aqua, glycerin, olea europaea fruit oil *, Cannabis Sativa Seed Oil *. * Olive oil from organic farming. * Coconut oil from organic farming. * Hemp oil from organic farming.